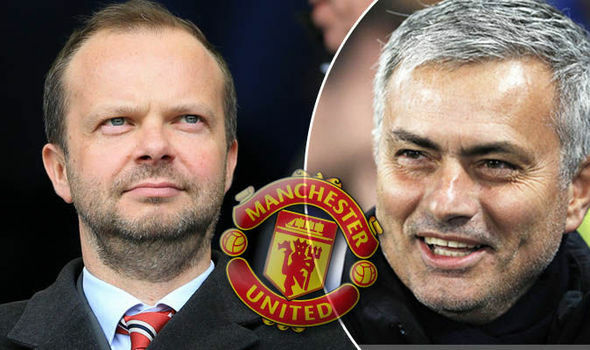 Manchester United could be about to break the British transfer record in sensational style, with Jose Mourinho plotting a huge £79million move to bring in Marco Verratti. That’s according to reports coming out of Italy, with Jose Mourinho looking to bolster his midfield options. The 23-year-old Italian has a contract in Paris until 2020, but Manchester United are preparing to smash the British transfer record in order to secure the signature of the talented midfielder. The reports say that Manchester United will offer Verratti a massive £6.7million a year in terms of wages, in an attempt to lure him to the Theatre of Dreams. In terms of his style of play, Verratti is a true box-to-box midfielder. He will offer himself in an attacking sense, but his number one job would be to protect the back four. He is one of the most underrated midfielders in the game at the moment, and if Manchester United could land him without Champions League football, that would be a huge statement of intent.